Welcome to our shop, we create and add products regularly, so keep coming back to see what we have to offer. We are building up our selection of apps on DesignStack, please click the pic to see more. 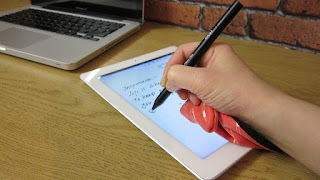 The Pinkus: A Palm Rejection Sleeve that allows you to rest you palm on any tablet or Ipad while you write or draw with a stylus. It also cleans your screen as you use it. For Tablet artists and note Takers, this is perfect for not leaving smudges on your screen. Pinkus allow you write or draw naturally with any stylus and Apple Pencil. Please click the pic to see more. Hand Painted Pinkus: These themed Pinkus are One of a kind, individually hand drawn and Coloured. Please click the pic to see more. 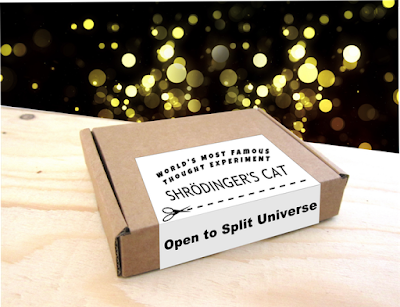 Schrödinger's Cat Mystery Enamel pins: In the spirit of the world's most famous thought experiment, this mystery box contains a Live or Dead Cat Enamel pin. Please click the pic to see more.